The Cook Book raises £8000 in just three weeks! The Cook Book – Sevenoaks, Tonbridge & Tunbridge Wells is one of Tree of Hope’s biggest fundraising projects to date. 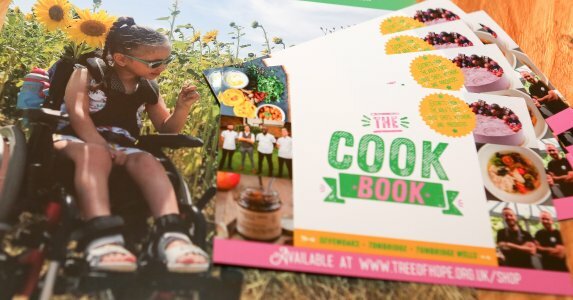 In just three weeks of being on sale The Cook Book – Sevenoaks, Tonbridge & Tunbridge Wells has raised an incredible £8000 for Tree of Hope, which could provide a month’s worth of crucial support to 170 children and their families with a serious illness or disability in getting the medical therapy, treatment and equipment they need. The proceeds will help children like Malaya (pictured above) to receive medical therapy, equipment and specialist treatment enabling them to live the most fulfilling life possible. 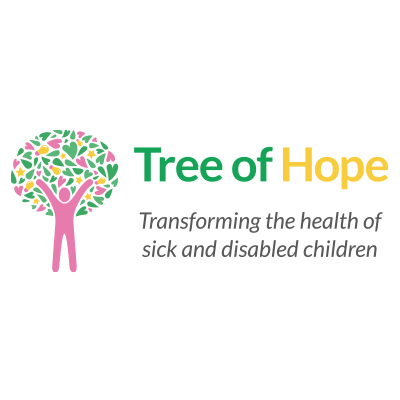 With support from Tree of Hope, Malaya and her family have raised nearly £30,000 for a life changing SDR operation and the therapy and equipment needed alongside it. This operation will help Malaya be more mobile, independent and one day take her very first steps. With stunning photography from Severien Vits accompanying an eclectic range of recipes and the stories behind over 25 of West Kent’s favourite chef’s, restaurants and eateries The Cook Book – Sevenoaks, Tonbridge & Tunbridge Wells is being sold from each contributor, shops and businesses in the region and online here. The reaction to the book has been overwhelmingly positive, not just from the keen cooks but the avid restaurant goers and West Kent lovers too. If you haven’t already, you can buy your copy here. It’s the perfect Christmas gift that gives twice too!